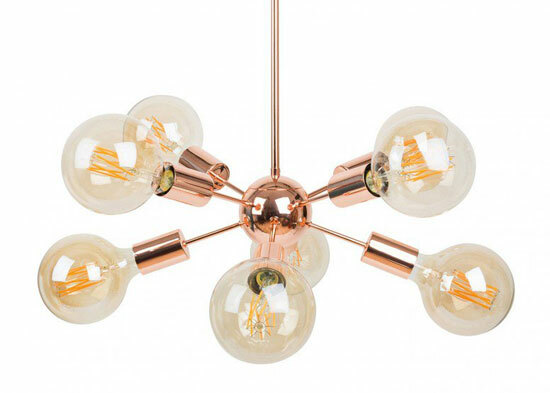 Yes, our design spotting feature is back with five more things we loved this week. This is a joy to see – and quite sat at the same time. 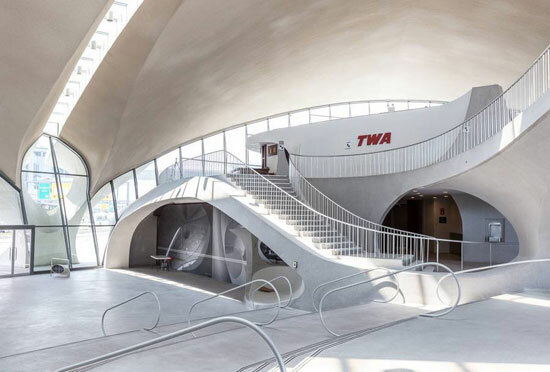 What you see here is Terminal 5 of New York’s JFK Airport, designed by Eero Saarinen in 1962, but closed to the public since 2001. 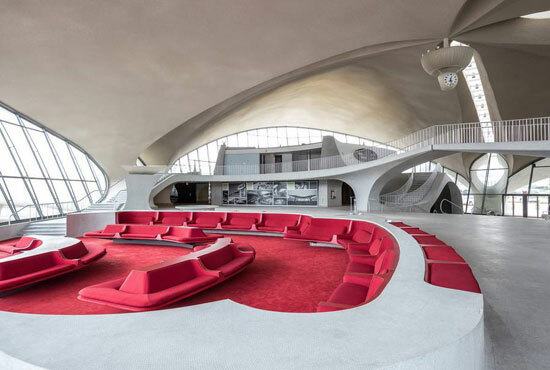 Photographer Max Touhey got inside and took some amazing photos of the place in all its space age glory. Enjoy while you can, as the building will soon be converted into a shopping mall and hotel. Now this is a talking point. 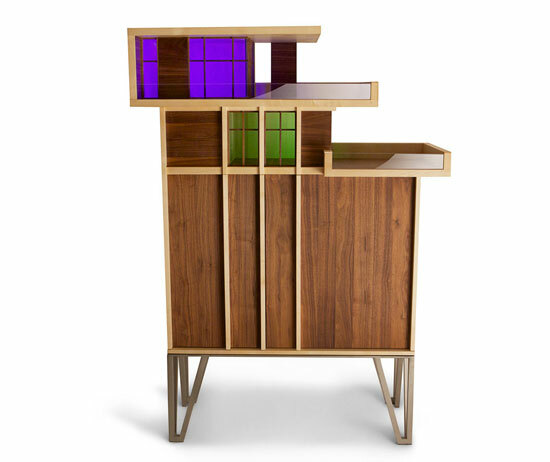 A piece of furniture, but the Penthouse Cabinet by Piece UK is also a piece of architecture. Well, sort of. It is described as a ‘midcentury modern style duplex apartment’, one with full height windows, solid walnut flooring and maple walls. There’s even programmable lighting inside too. 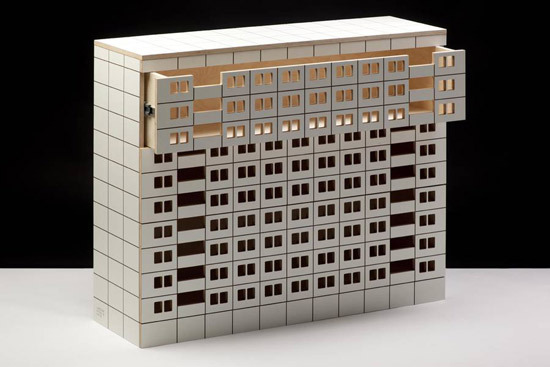 Of course, it’s also a piece of furniture, with a good amount of storage space below. Just 100 to be made, pricing on request if you want to be an owner of one of them. Love soup? 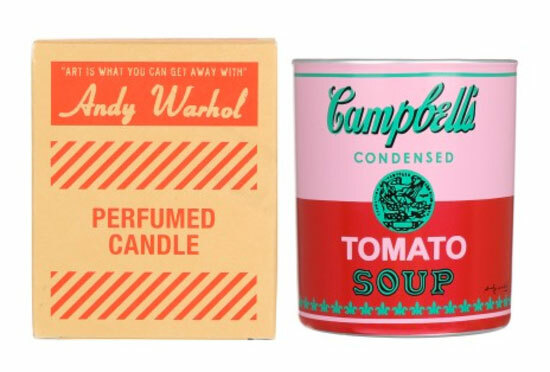 Well, if you love both the sight of a can and the smell of the stuff, you might want to invest in one (or more) of these Andy Warhol Campbell’s Soup Can scented candles. Not just any candles, these are officially sanctioned candle versions of Warhol’s artwork from 1962 in a choice of four colours. Four flavours too. Yes, they actually smell of soup, with flavours including Tomato Leaf (tomato leaf, basil leaf, mint leaf) and Gazpacho (tomato leaf, cucumber). If that has your tastebuds tingling, they are priced at £34.72 each. I think we all have an idea of just what a tree house should look like. Wooden, generally note too sturdy and made during someone’s spare time with some spare wood. The Cocoon Tree is very different. 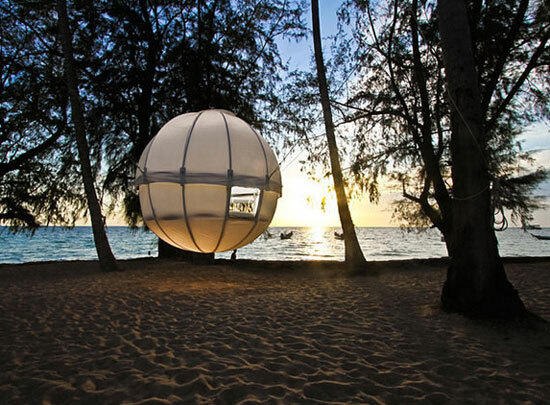 It’s a tree-based den alright, but one made of a waterproof canvas and aluminium, with six cords for suspension and another six for stability. Easy to install, sized for two adults and a great talking point too. You can also customise the inside depending on how you plan to run with it. 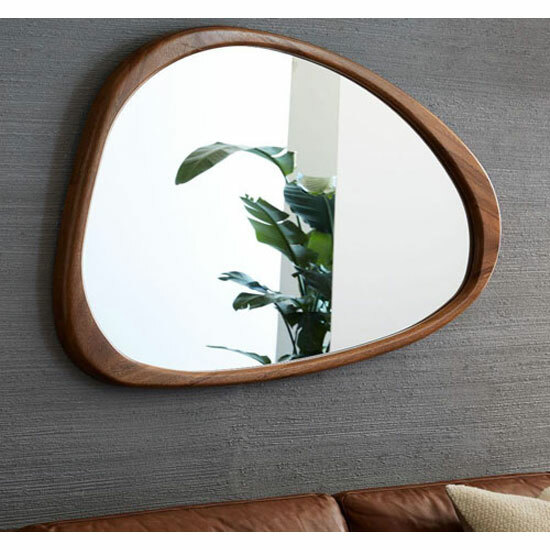 If that sounds like your kind of weekend hangout, contact Cocoon Tree for a price. Not really surprised to see this. 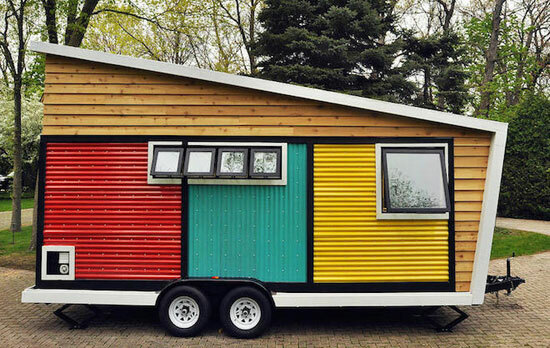 After all, we have seen vintage trailers for dogs, so why not a midcentury house for one? 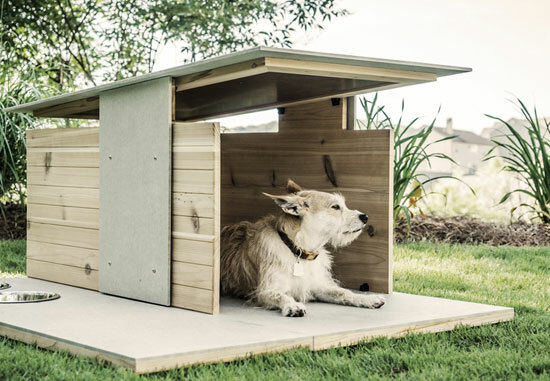 This is a premium home for your four-legged friend, designed by Zach Griggs and Roy Fleeman and made with from cedar, cement, stainless steel and brass. All of that coming together in a design insured by mid-20th century architecture. It doesn’t come cheap, but if you have a pampered pooch, you might be tempted to pay the $990 asking price.